*Bridal Party when arranged by Bride. Additional couples add $30. for 3 group lessons. Payment due on first lesson. 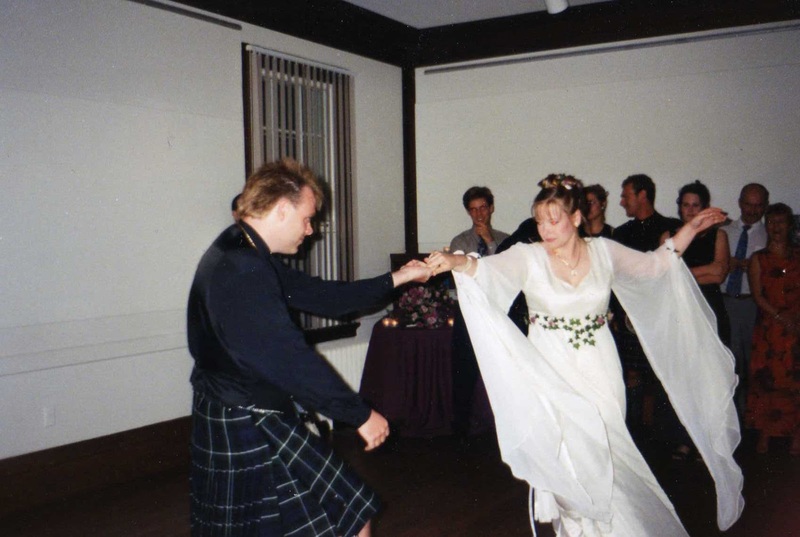 FEATHERS' Studio specialty is our Wedding Dance package. 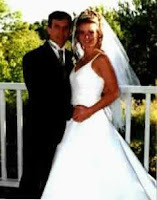 A basic wedding package consists of three to five private sessions at a special rate. In these sessions, you are taught a special dance to your choice of music, which you can either bring along, or choose from our selections. It doesn't have to be a Waltz, but fast Waltz is very popular, as are Foxtrot & Rumba. Others choose a Jive, Mambo & even a Quickstep! We'd really love to add your photo or video! and would like us to share it here, please email us! Don't worry, many people think they've got two left feet, but everyone can learn to dance and feel great! 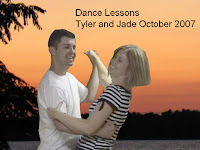 You are taught at your own level, so you can easily learn your wedding dance in only 5 sessions. The dance you will learn is guaranteed to be easy to learn, and look beautiful. 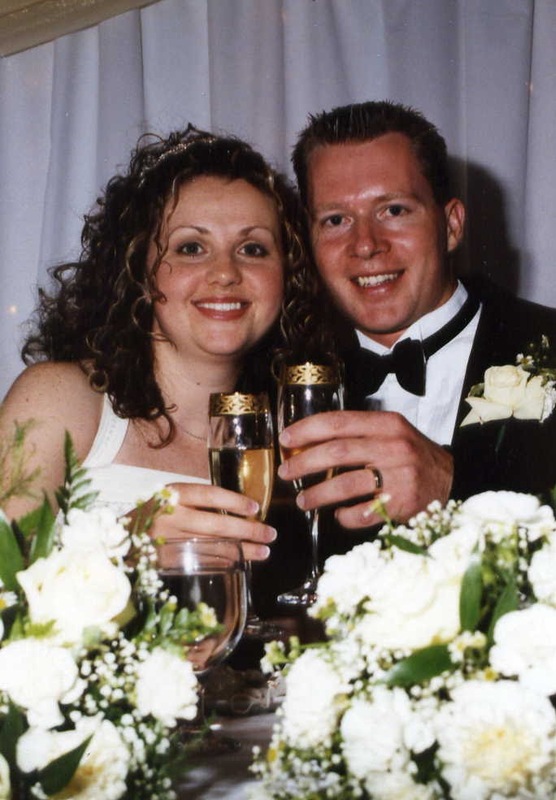 Our past wedding couples have felt confident after their five sessions, some even fewer. 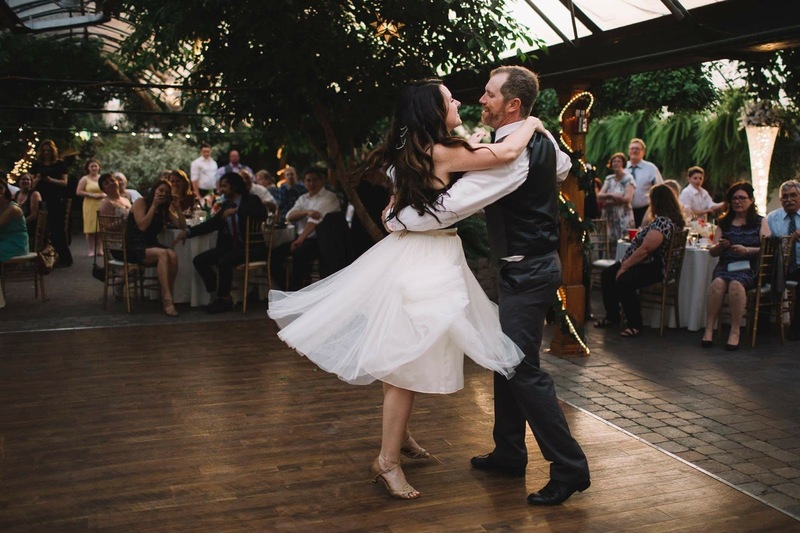 Still, if you'd like more, perhaps for a second dance or a touch up before your big day, we will be happy to add a few sessions at a pro-rated price. 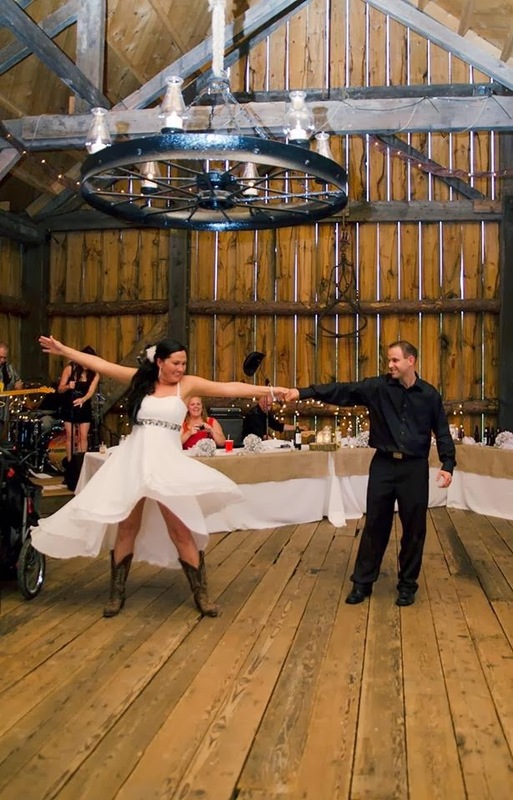 Why not bring Mom and Dad, or Maid of Honor and Best Man along with you? It's a great way to make them feel special and for only three lessons they can learn to dance to your special music, too! 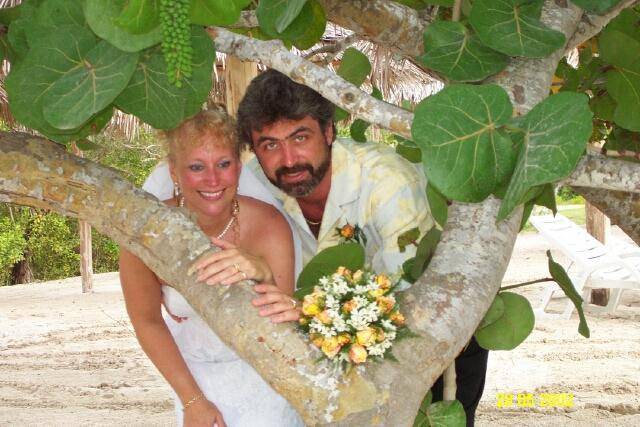 We look forward to meeting you and helping you make your wedding day even more special! It's a good idea to schedule your first lesson about six to seven weeks in advance. 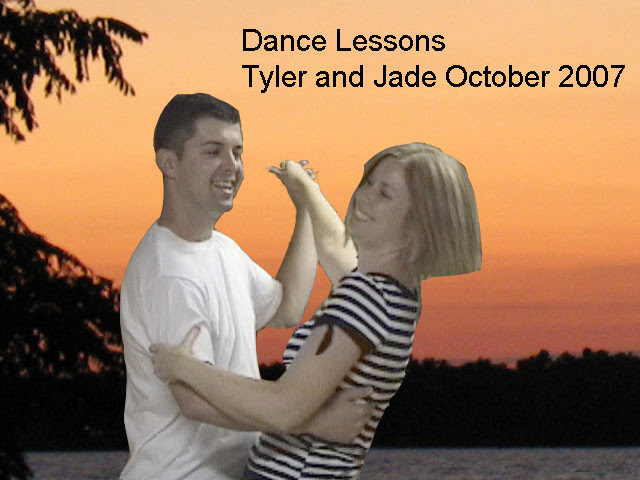 However, I have had couples taking these lessons in 3 days, and the cramming worked. This works for some, but I recommend a full 5 weeks of one lesson a week! !